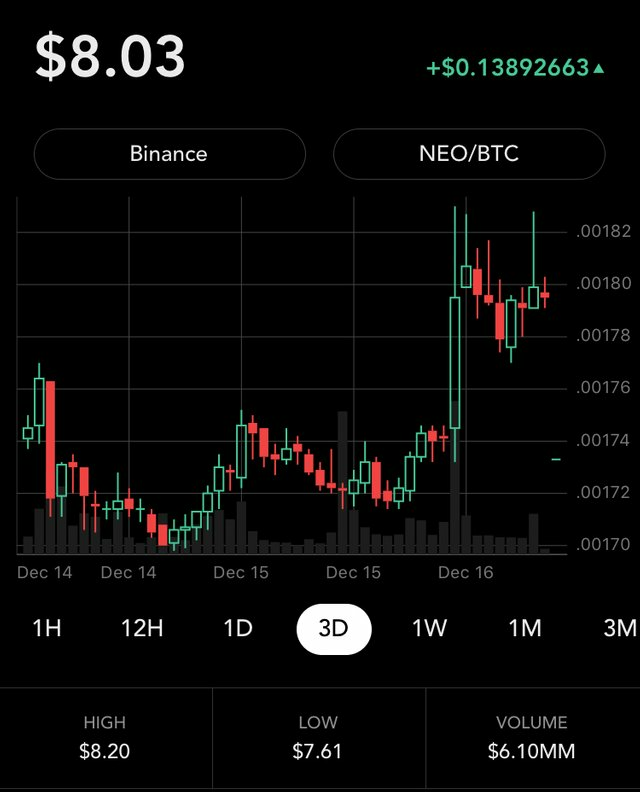 NEO took a bit of a jump up today. Looking interesting. By the way, this is in SGD.